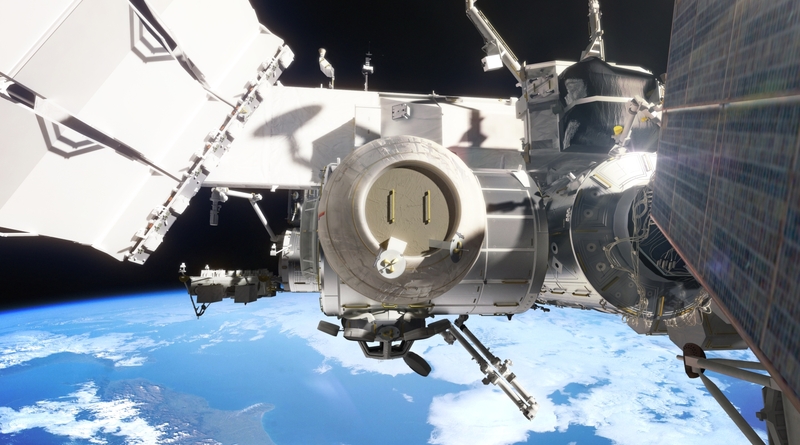 The Bigelow Expandable Activity Module (BEAM) has been given the green light to stay attached to the aft portion of the International Space Station’s Tranquility node for a further three years. The new contract began in November 2017, according to NASA. BEAM was launched to the ISS in April 2016 inside the trunk of SpaceX’s CRS-8 Dragon cargo ship. It was attached to the station not long after. It was expanded to its full volume of 565 cubic feet (16 cubic meters) in late May of that year. In a Dec. 4 release, NASA said that it and Bigelow have successfully completed analyses on a BEAM life extension and stowage feasibility. Astronauts are now beginning the process of renovating the interior of the module to provide additional storage space. This involved removing the hardware used for the initial inflation more than 1.5 years ago and converting wireless sensors to wired ones to prevent stowage bags from potentially interfering with data transmission.